in full HD on Amazon Prime Video! WHEN YOU WANT TO SEE IT! Order full version shooting events on DVD at "ATSN.TV E-BAY Store"
We are committed to providing our viewers with the best shooting news, shooting tips and self-protection information. You don't want to miss an episode of Stop The Threat or shooting events on Trigger Sports TV, or commentary on Trigger Sports LIVE! Do you believe the ATF should be abolished? On the Alive TV Outdoors Channel! 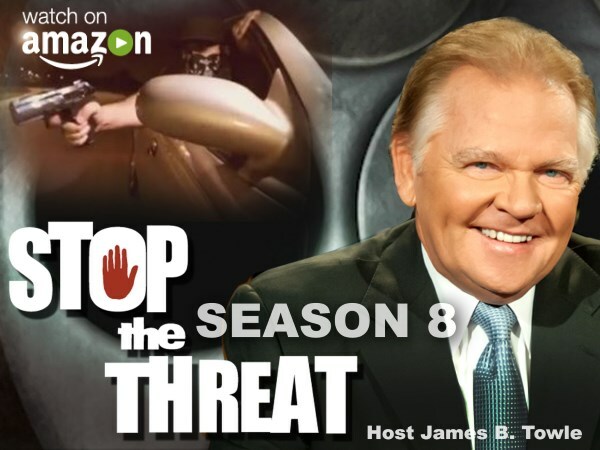 Season 5, Season 6, Season 7 and Season 8 of Stop the Threat are now available to watch free of charge for Amazon Prime members via Amazon Instant Video. 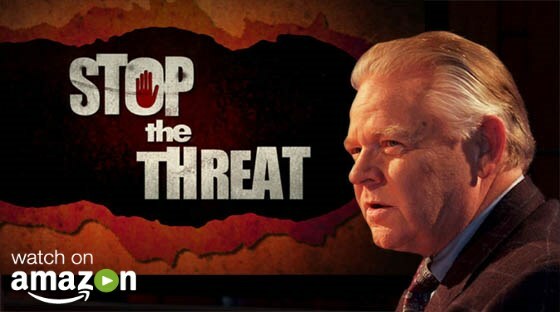 Watch Stop the Threat using the Amazon Video App on your smartphone, tablet, internet enabled TV, Roku Streaming Stick, Fire TV Stick, Apple TV, Google Chrome Cast, Desktop Computer, or any other device that features Amazon Video. Episodes from Seasons 5 though Seasons 8 are available to purchase on Amazon Video for 99 cents at Standard Definition and $1.99 at High Definition. The option to purchase an entire season is also available on Amazon. Featured Video from Stop the Threat Fan! Newly elected Texas Governor Greg Abbott recently signed into law the Open Carry Act, formerly known as House Bill 910, shortly after the Texas House of Representatives gave its final approval to the legislation that would allow licensed gun owners to carry handguns openly on a shoulder or hip holster; carrying rifles and shotguns openly is already legal in this state. As the law prepares to go into effect on January 1, 2016, safety and protection expert – and 2nd Amendment advocate – James B. Towle discussed the ramifications. Featured Trigger Sports TV Episode! ATSN Trigger Sports TV presents FULL episodes of your favorite shooting events via the Trigger Sports TV menu tab above and on our YouTube Channel, alongside Stop the Threat self-defense programming and bonus clips from the field, behind-the-scenes, featured shooters, sponsors, products and more! I recently discovered your show, ATSN Stop The Threat on the Pursuit channel on DirecTV. I've been saving each episode for my wife to watch. We have both recently become Conceal Carry Permit holders. I have been a life-long shooter, she is brand-new to these activities and skills. I think your show will help her to be safer and better prepared to make good decisions in potentially dangerous situations. There are many things I like about your show, having watched the past four episodes. First, you portray real situations, some of which we could find ourselves in. believe in being prepared and your show helps me in that process. You discuss ways to avoid gun use, a big part of my first CCW course, but not as much so in the newer, shorter Ohio courses. No one should look for trouble or go out of their way to use their weapon against others except to protect self and others. I also appreciate that you include a woman on your panel, one who is trained, experienced and articulate and can represent the view of both "every person" and a woman's perspective. I'm sharing the link to your your website with friends so that they may avail themselves of the resources you provide. Please keep up the good work. 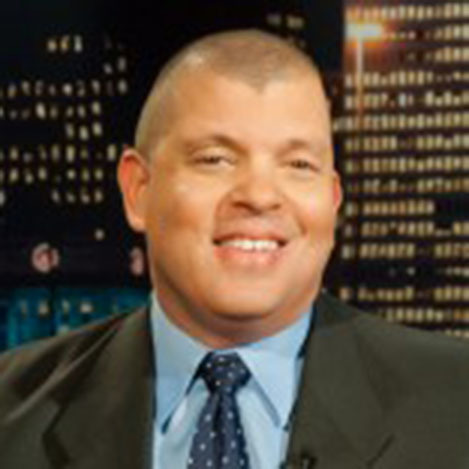 NOTE: ATSN was born from the already popular national Radio broadcast, "Trigger Sports Radio", hosted by James B. Towle. Towle wanted to bring the world of Trigger Sports to a whole new level by introducing video clips and LIVE coverage from shooting events, plus NRA updates from Headquarters, Hunting Reports and expert guests on Trigger Sports LIVE! an internet television weekly show. From there, Towle expanded by introducing Trigger Sports TV via DirecTV and Dish Network on the Pursuit Channel. Traveling across the USA, Towle and the ATSN film crew taped competitions and training events in all shooting discipline. Soon after, Towle realized that gun owners needed information on the responsibility of personal self-defense and gun handling beyond the shooting range, and Stop the Threat was born. 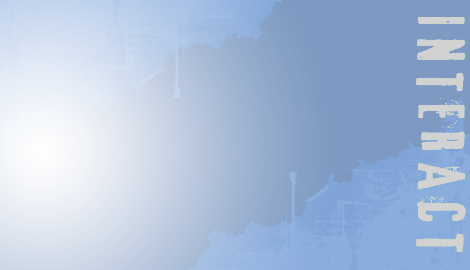 Each week a panel of law enforcement experts discuss the re-enactment of true crime incidents that have occurred throughout the US and offer the audience sound information to better protect themselves and their loved ones. 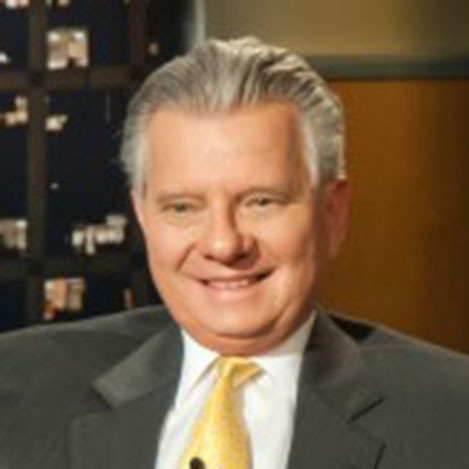 Towle often asks the viewers to consider "when to shoot or when to retreat". ATSN continues to be the leader in your trigger sports, and personal defense tactics and education. "To discuss the safe and responsible ownership of guns as a family sport and an American Tradition".